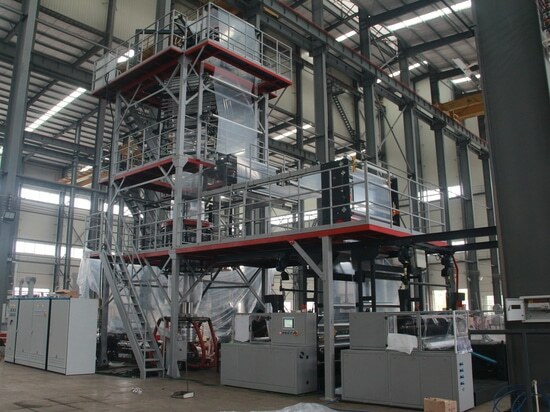 6-layer Mulch Film Casting Machine in Israel - China - Jinming Machinery (Guangdong) Co., Ltd.
One of the professional agriculture film producer in Israel has adopted Jinming’s latest casting technology, 6-layer mulch film casting machine. The machine produces black&white mulch film for a wide variety of agriculture applications with special emphasis on agriculture mulches with EVOH material or PA material. This mulch film is good for raised beds. 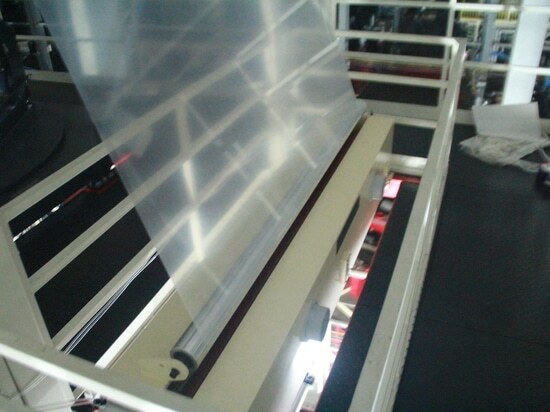 It is a combination of the advantages of the white and of the black films. The black color facing downwards blocks the entrance of light and suppresses weed germination, while the white color that faces upwards reflect approximately 65% of the light transmission of the visible spectrum (PAR) to the foliage, thereby intensifying the photosynthesis and growth processes. Cools the soil more effectively than other colors. 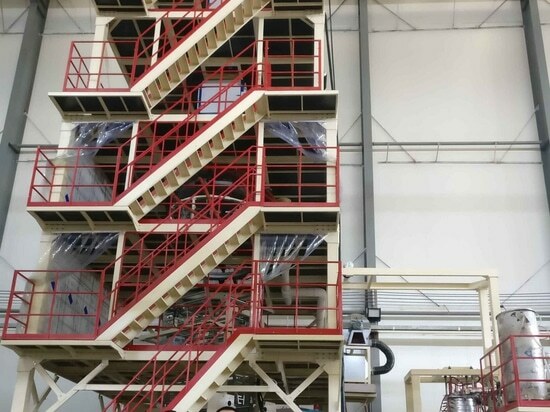 Insulate the plants from moist soil, preventing contact and dramatically reducing fruit rot, as drier microclimate reduces plant sensitivity to disease. Reduce water loss due to evaporation from the soil surface and maintain humidity in the root zone. Reduce weed germination and growth; temperature control; adjusts light and heat conditions and provides the optimal root-zone temperature. 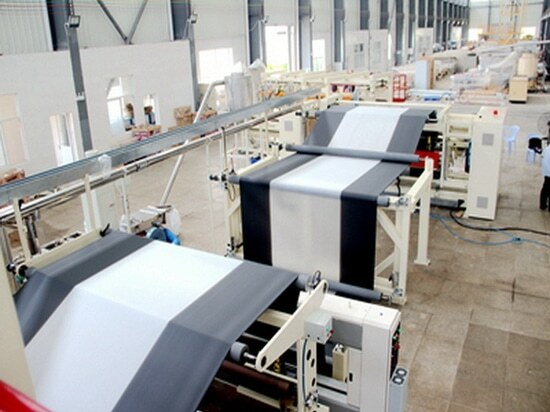 Jinming cast film machine is already well known in Asia market, and it has become very popular in worldwide markets nowadays. 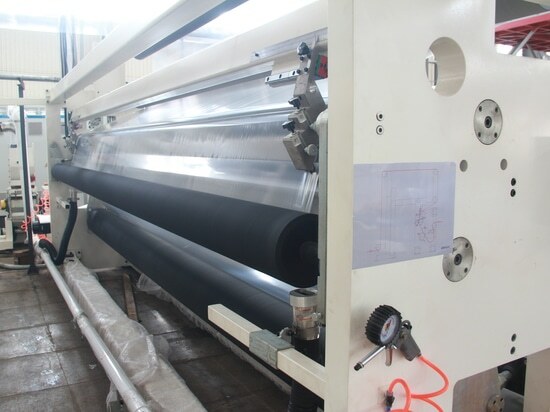 More and more film producers start to replace their blow film machines with Jinming cast film machine in order to stay competitive in the film industry. Please contact us at 0086-754-88207788 or send your email to sales@jmjj.com for more detail.